JR 9 – This Zanzibar Beetle was captured near Barnes, by VWB in 1961. 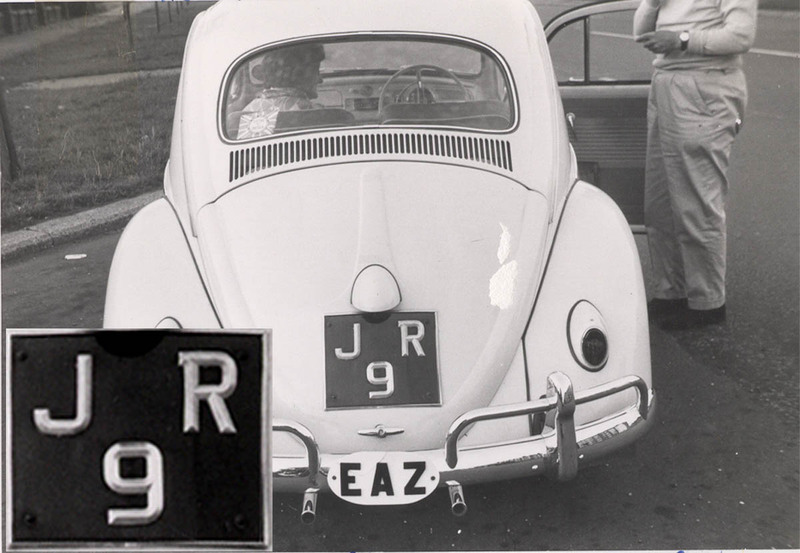 Around that time we saw another on a Citroen DS19,(GE 2) and one on a Simca 1000, which kept its Zanzibar registration (YE 9) as its new English plate, by a fluke of administration in the London licencing office. These were the days of two-letter, one number registrations in EAZ. Everyone had a vanity plate! When the Empire territories achieved their independence, it usually gave rise to the return of colonial administrators, as they were replaced by indigenous personnel. They brought home their cars to UK – and treated us young spotters to sightings of rare species. 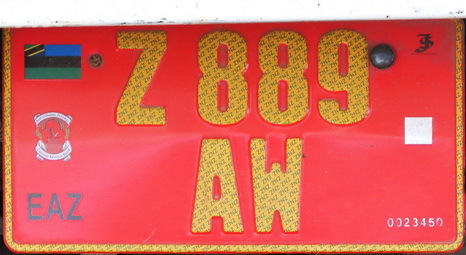 Now there have been no sightings of Zanzibar (or indeed of Tanganyika) plates in Britain for over 40 years. 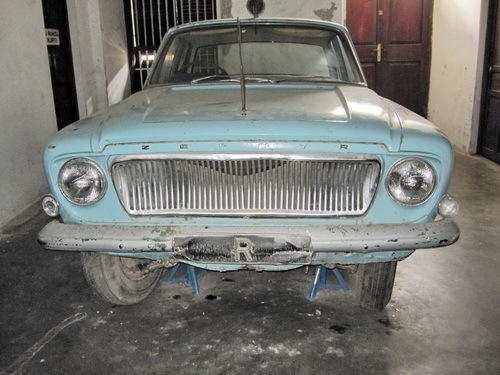 The man who came to mend our water-heater in 2012 told me of his Zanzibar holiday, during which, in Stone Town, he photographed ‘a Humber Hawk’ with an odd plate in a museum.. Here is that car – a UK Ford Zephyr 3, circa 1963. This entry was posted on Saturday, October 15th, 2011 at 2:13 am and is filed under Africa, Historic, Zanzibar. You can follow any responses to this entry through the RSS 2.0 feed. You can leave a response, or trackback from your own site. The 40 years goes also for Sweden. I have a photo I made in Motala, Sweden, around 1972 of TZ 13143, complete with an EAT oval and a Finnish flag on the trunk. Stick that photo in to the Blog, Stephan!